Legislators also killed some good bills, including one that would’ve eased constitutional challenges to local ordinances, another that would’ve helped cottage food operators grow their businesses and another that would’ve allowed out-of-state licensed healthcare providers such as physicians, nurses and dentists to provide charity care to poor Mississippians. The Legislature decided to add more than $371 million to the taxpayers’ credit card for various projects, some legitimate and others of a questionable nature, such as a $45 million handout to massive shipbuilder Huntington Ingalls for improvements at its Pascagoula shipyard. 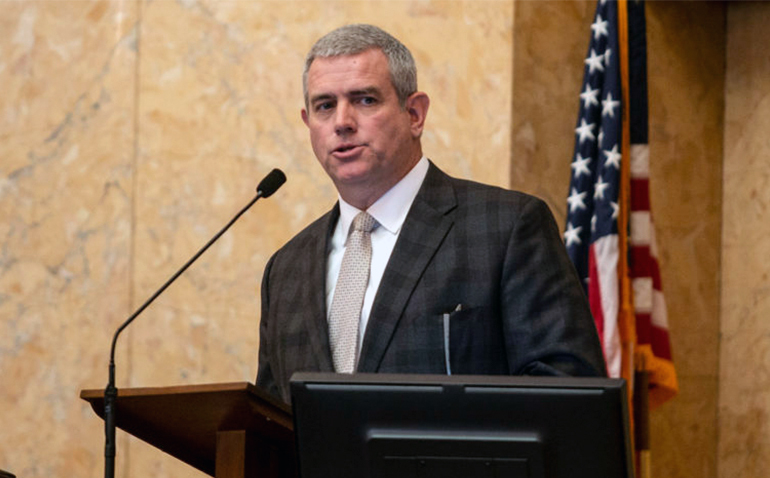 As with any session, there are wins and setbacks, but this session’s long-term legacy may be some important reforms that help Mississippi become more economically free and help ex-cons get a second chance at become productive citizens.